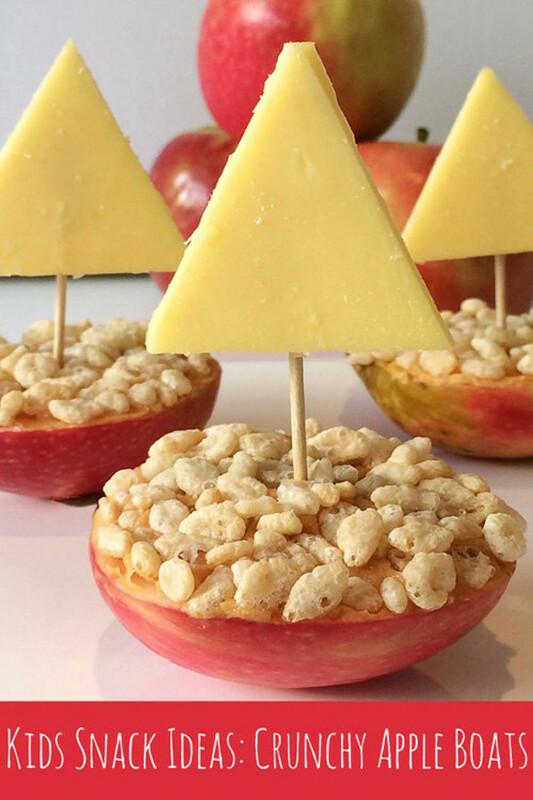 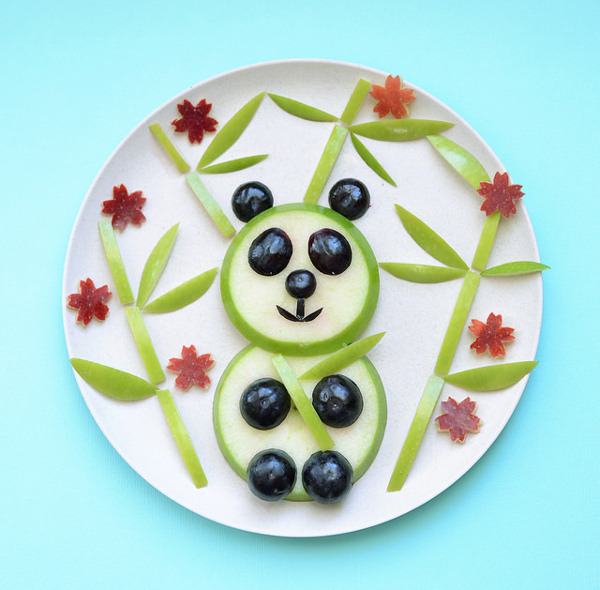 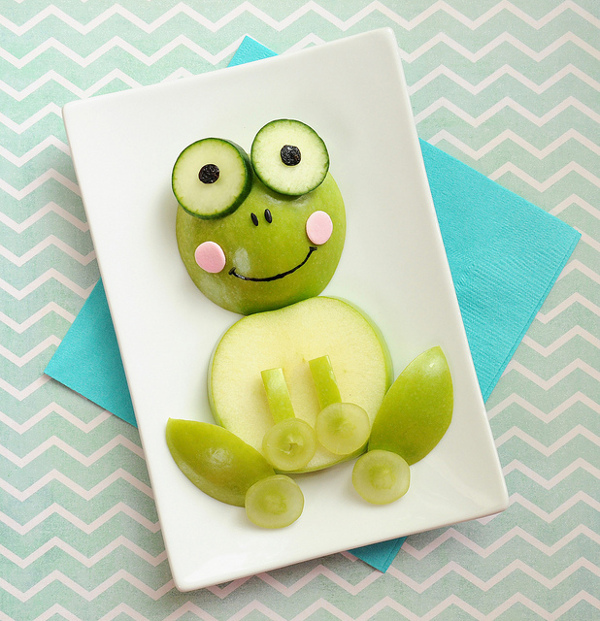 25 fun Apple Snacks – Here are some creative ways to serve apples to your kids! 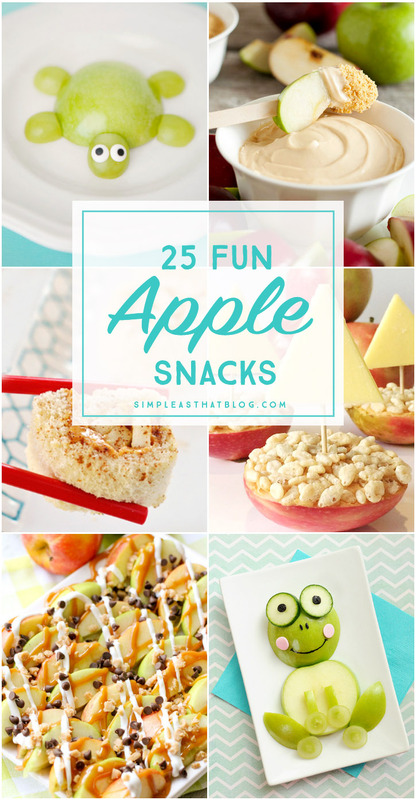 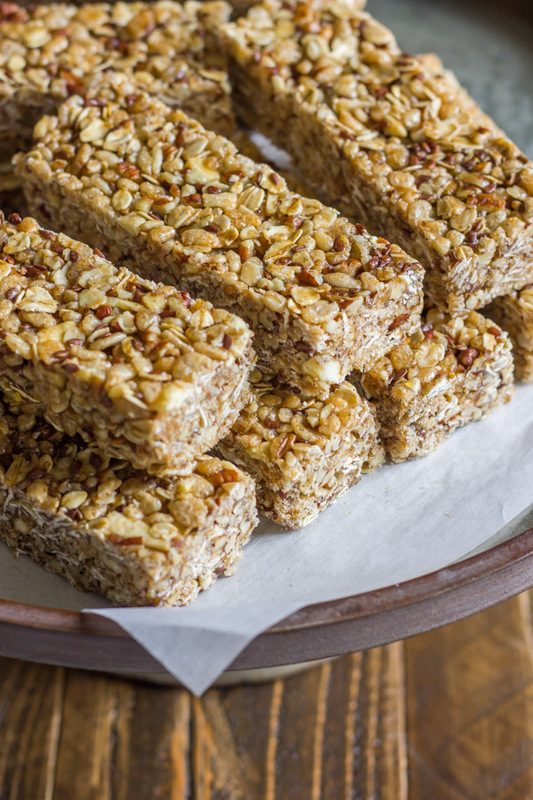 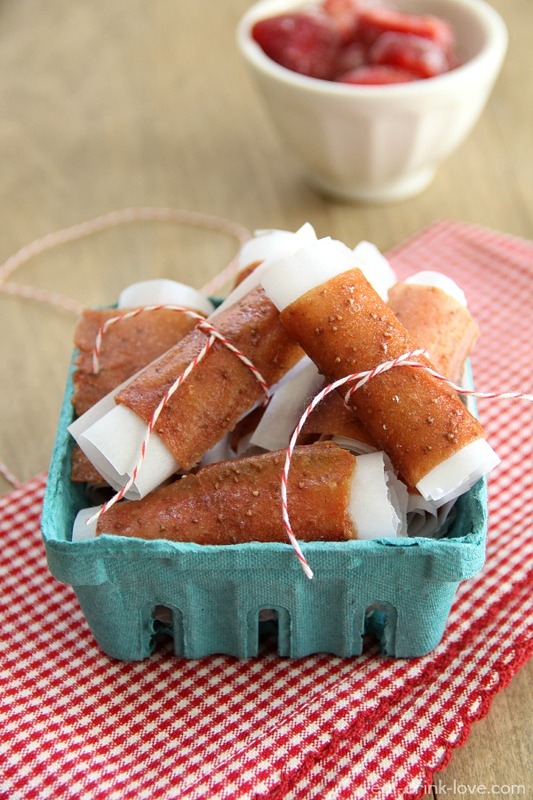 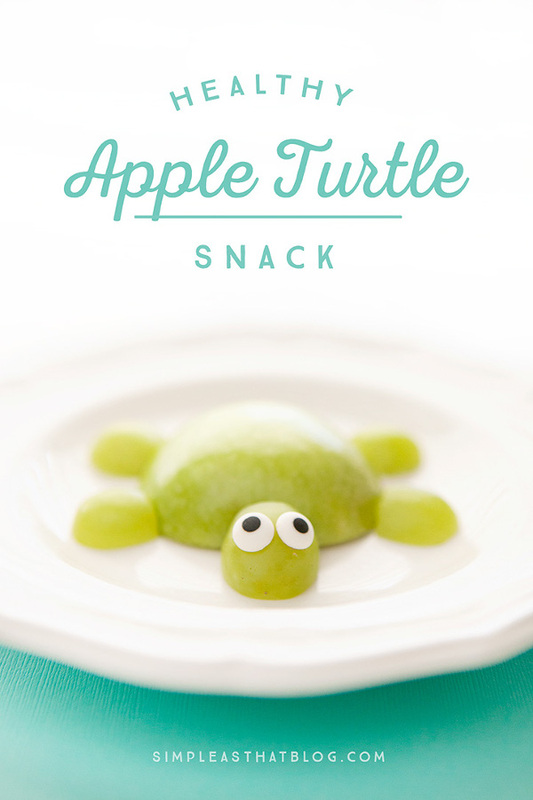 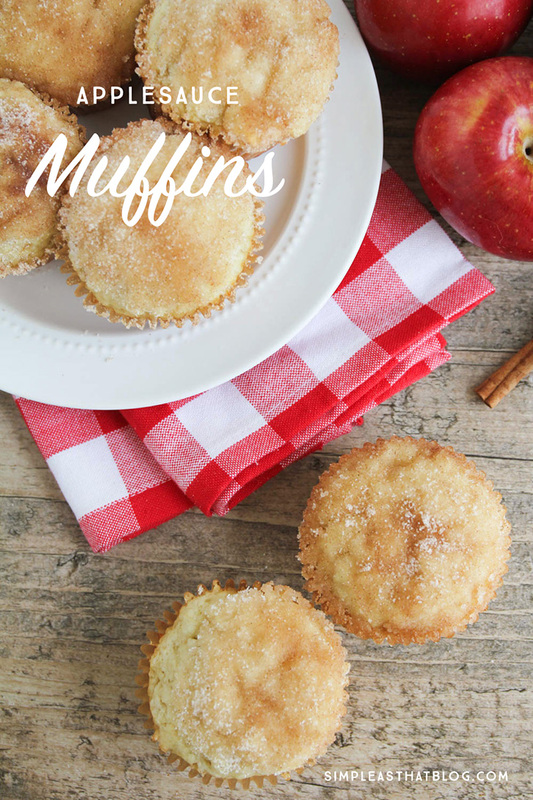 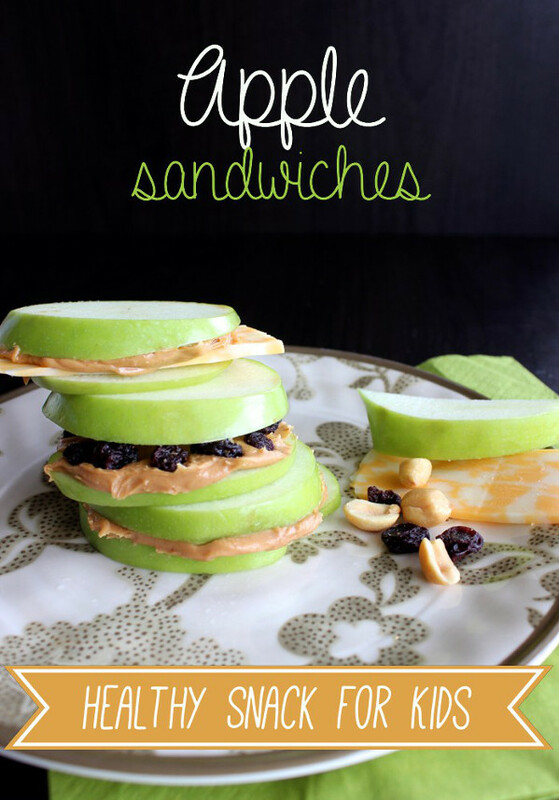 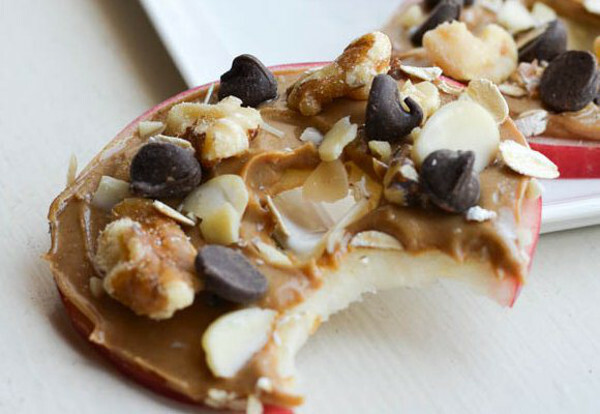 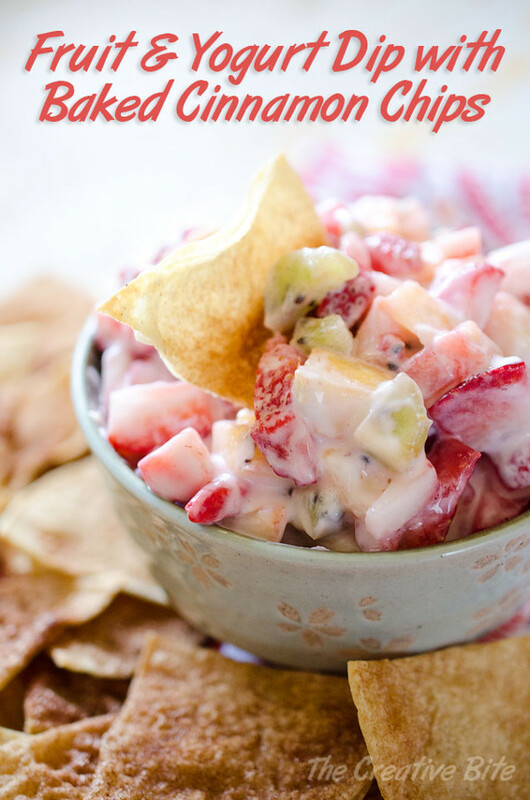 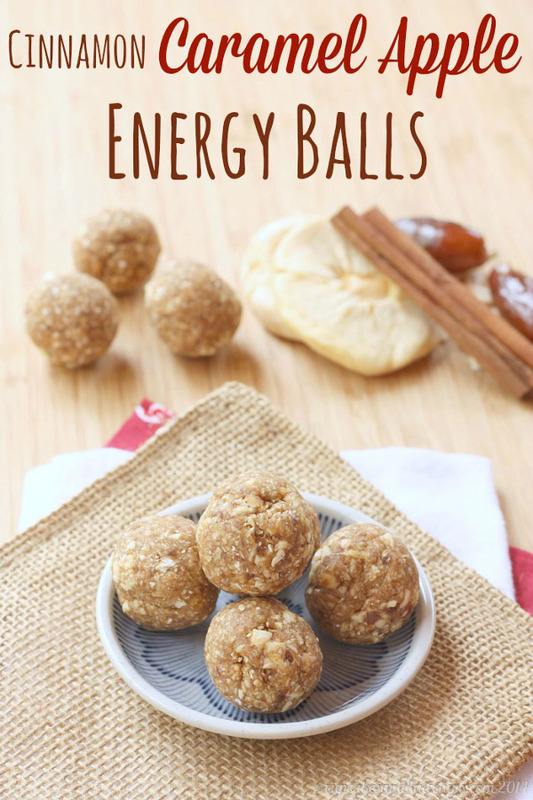 Kids will love the variety of apple snacks and are sure to have some fun with their food! 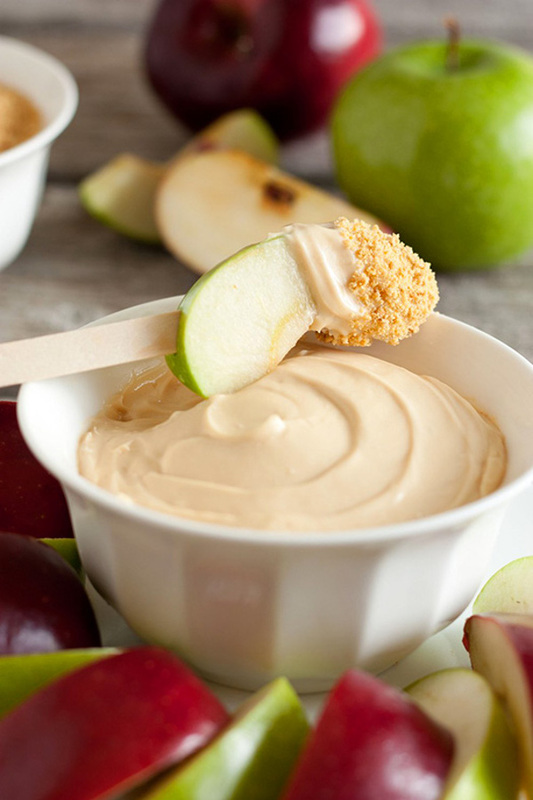 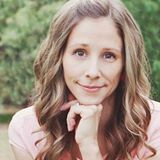 All four of my kids enjoy apples so it’s no surprise that they’re one of our go-to healthy snacks. 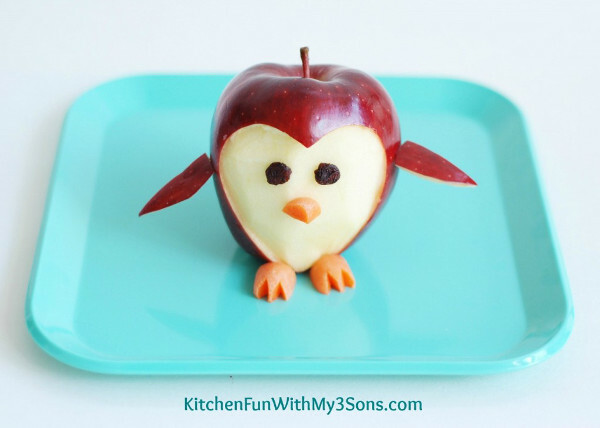 One way my kids especially love to eat their apples…. 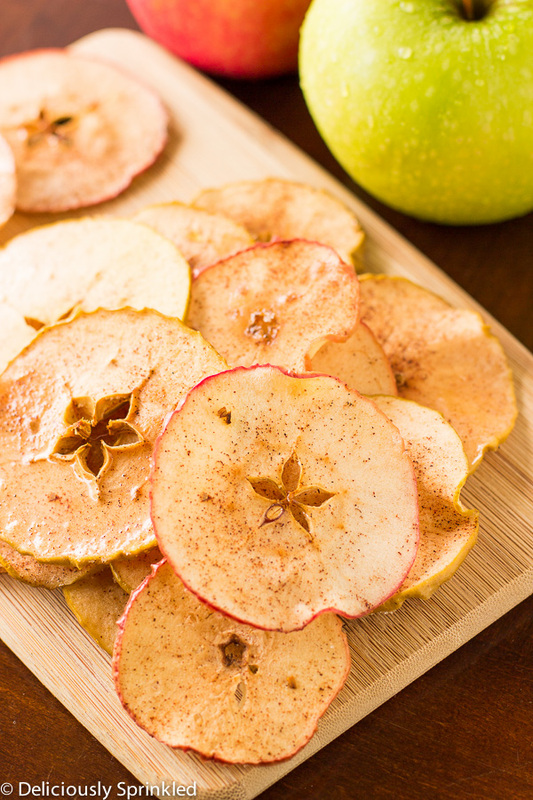 …peeled and spiraled. 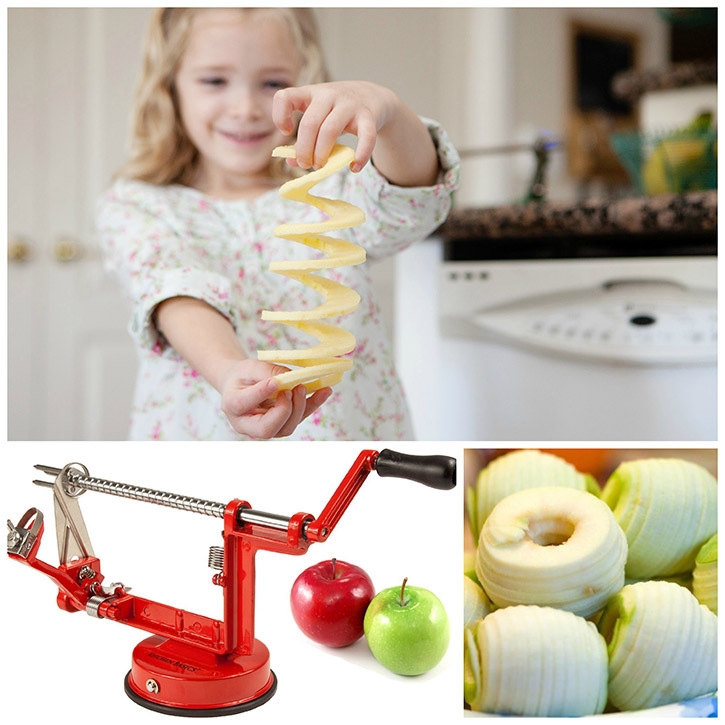 This heavy duty peeler is one kitchen tool we use often in our house! 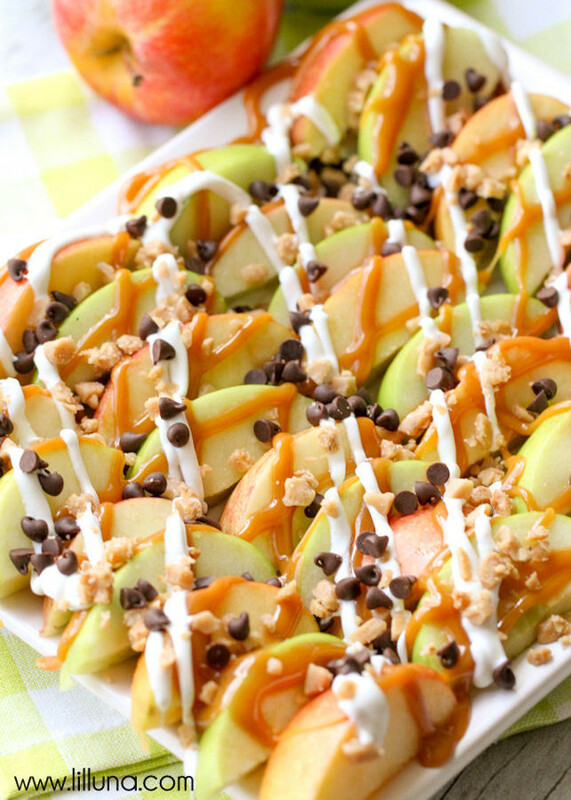 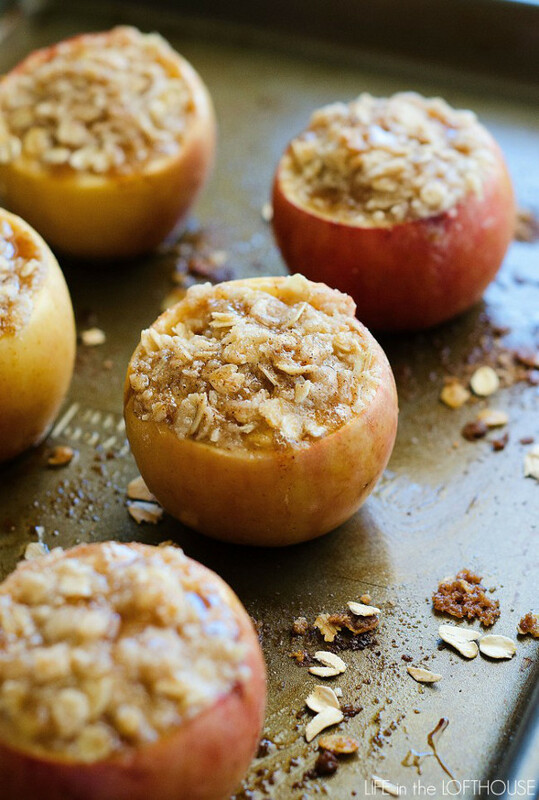 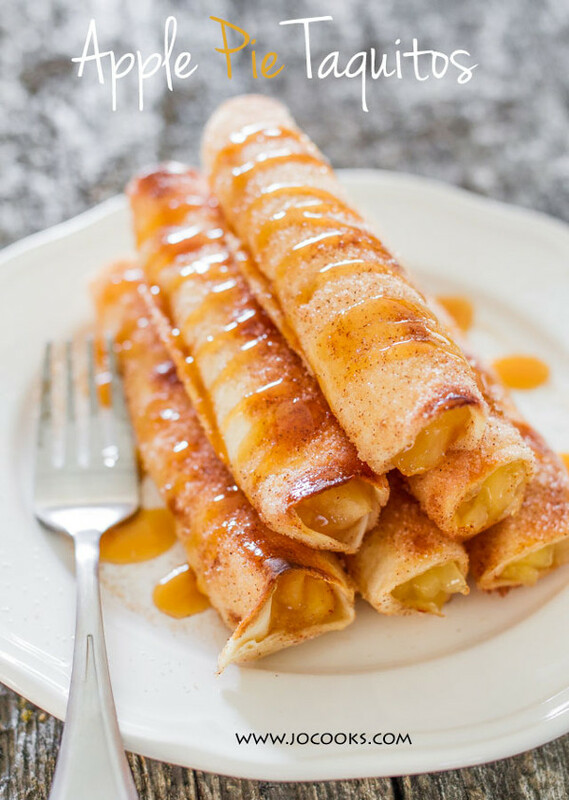 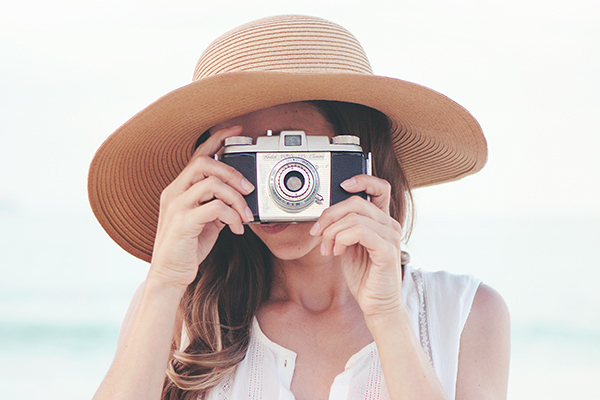 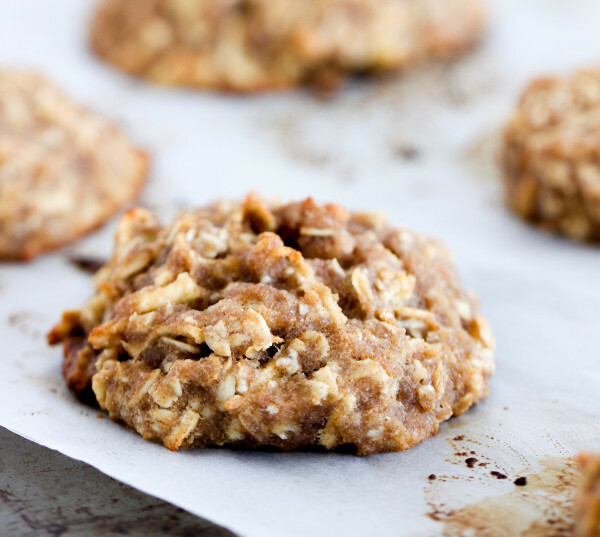 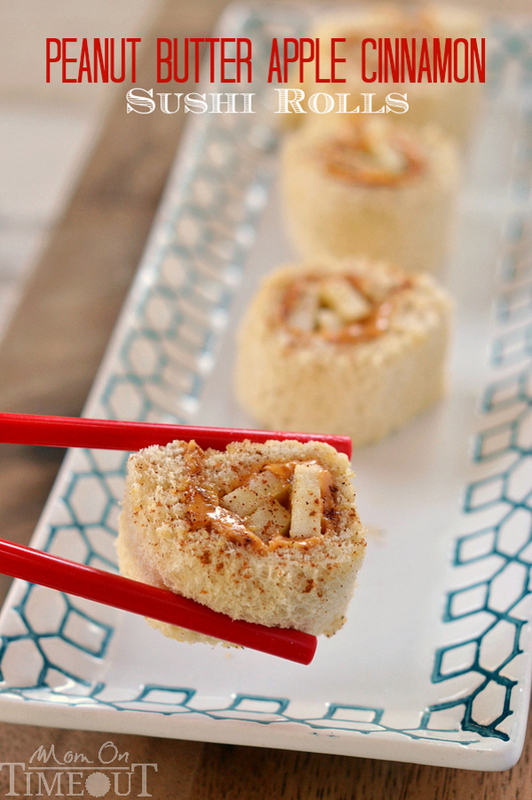 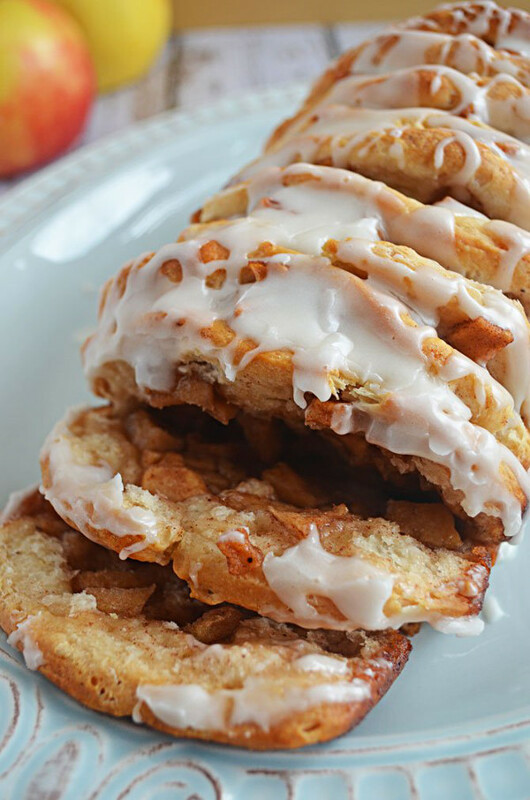 If you’re looking for more fun ways to enjoy apples keep on scrolling, I have 25 more!